Yoga is a remarkable practice that builds self-awareness, strength, clarity of mind, and resilience. By clearly understanding how yoga can promote psychological and physical changes, we can tailor practices to support the addicted mind and help prevent relapse. 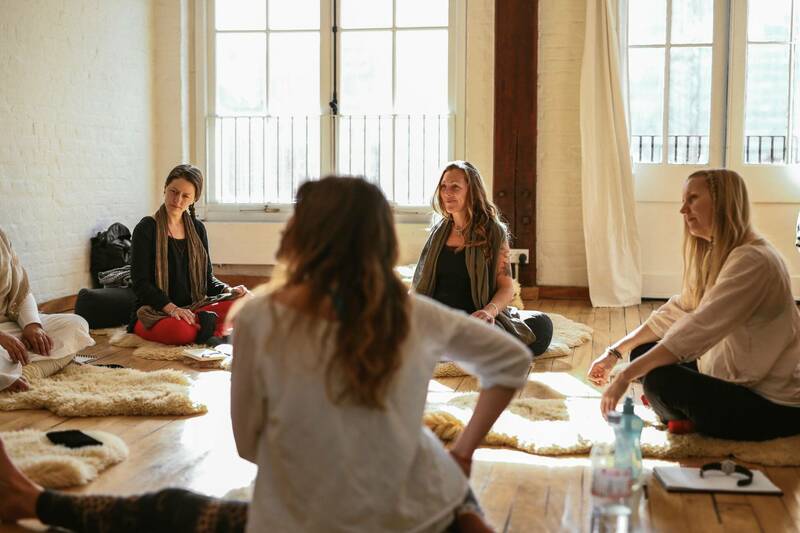 The Minded Addiction Recovery Kit (MARK) training combines uses an integrative yogic-based approach that explores body, breath and mind to empower the individual with the tools to regulate their nervous system. This training enables practitioners to work from a complete mind-and-body perspective and firmly setting the foundation for successful engagement with Cognitive Behavioural Therapy. The training has a three-tiered approach—physiology, psychology, and behaviour—so as to greatly enhance the likelihood of preventing relapse and overcoming addictions. This training is developed and led by Shaura Hall. Shaura is an accredited Yoga Therapist C-IAYT with a wealth of understanding and experience with addictions. You can read more about Shaura’s background here.